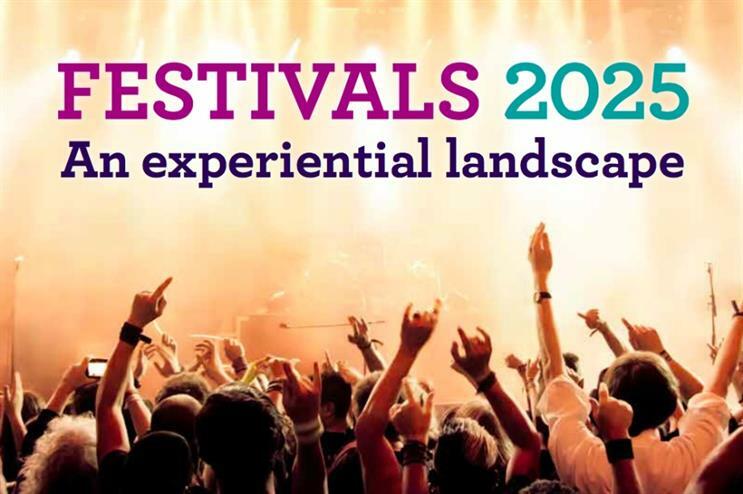 Download Event's subscriber-only report - Festivals 2025: An experiential landscape - a collection of essays, data and case studies exploring the future of brand activations at festivals. Download Event's subscriber-only report - Festivals 2025: An experiential landscape here. Brand Pioneers – First to the field: Lively's Mike White looks back at the the early presence of brands at festivals and how this has changed over the years. Badging is dead: Urban Nerds Collective’s James Benenson and Brett Booth on how brands can master the art of festival activations. Innocent’s festival past: Brand manager Jamie Sterry discusses the brand’s history at festivals. Future Gazing: We are in a new era of experience, so what does Sunshine X’s Emily Liddington and Ben Hack believe will shape the next wave of festival activations? Plus case studies from Oreo, Jägermeister, Coca-Cola, Just Eat and Black Cow Vodka.